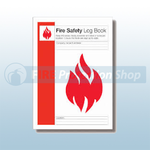 Fire Safety Log Books allow for recording of: Emergency Telephone Numbers, Fire Drills, Fire Alarm & Detection Systems, Emergency Escape Lighting, Fire Doors, Fire Extinguisher & Hose Reels, Staff Training. 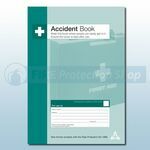 Accident Report Books provides a quick and easy system for recording accidents in the workplace. By law every business must record accidents to employees and visitors. 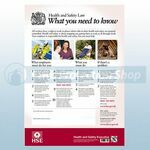 This log book Enables compliance with all requirements of the Social Security Administration Act 1992 and Data Protection Act 1998.